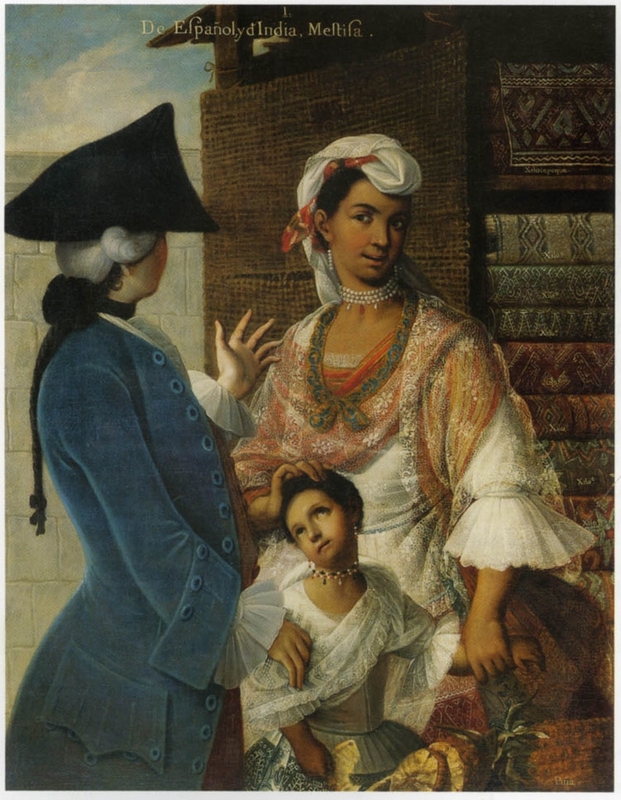 Joy and Jasmine talk to Babelito from Latinos Who Lunch about 18th-century Casta paintings, artworks based on the hierarchical system of racial classification in New Spain. In this podcast crossover, they analyze the depiction of the body and fashion in four Casta paintings from Mexico. Katzew, Ilona. 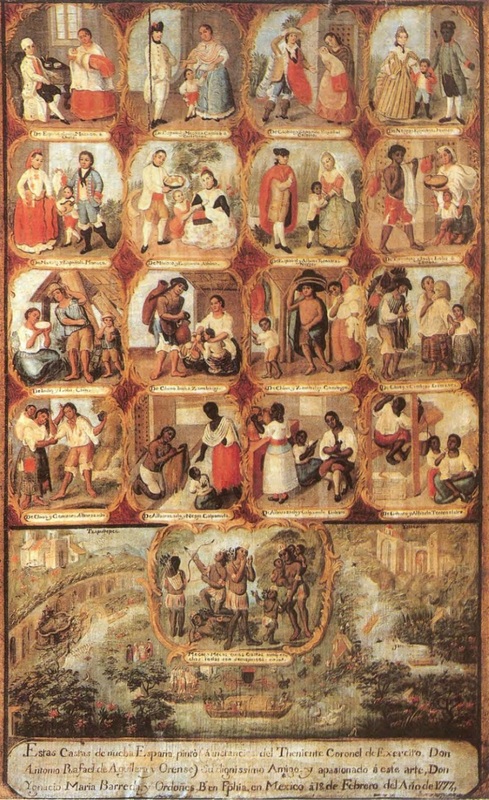 Casta Painting: Images of Race in Eighteenth-century Mexico. New Haven: Yale University Press, 2005. Dana will be at the Makers & Mentors event at NMAI where teens and young adults can learn about podcasting and textile conservation.